Welcome at X-Skating - the Nordic Skating Specialists! 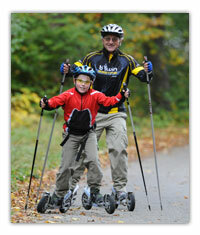 X-Skating has specialized in Nordic Skating and Cross Skating. 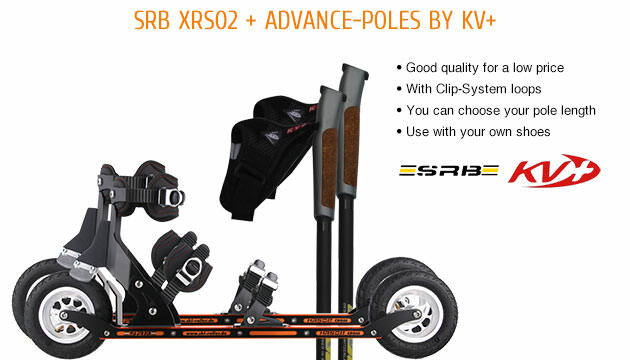 Many years of experience guarantee that you will receive tested and high quality Nordic Cross Skates, Nordic Skating poles, replacement parts and accessories for Skike and Powerslide Nordic Skates (Skike v07 PLUS, Skike v7 FIX, Skike v8 LIFT, XC Trainer, XC Trail, XC Path). 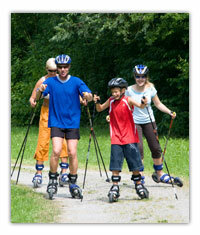 In general Nordic Skates/Cross Skates are a hybrid between inline skates. 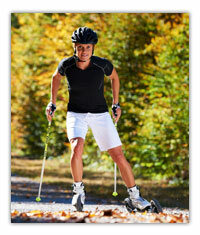 Nordic Cross Skates have air tires and excellent brakes that offer maximum safety and the possibility to skate offroad.